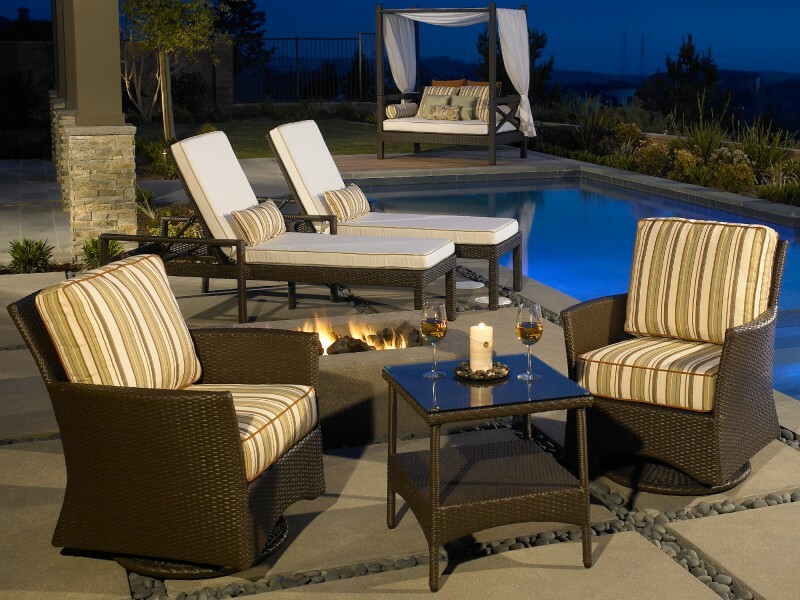 Build your Out Back Room Collection to compliment your lifestyle. 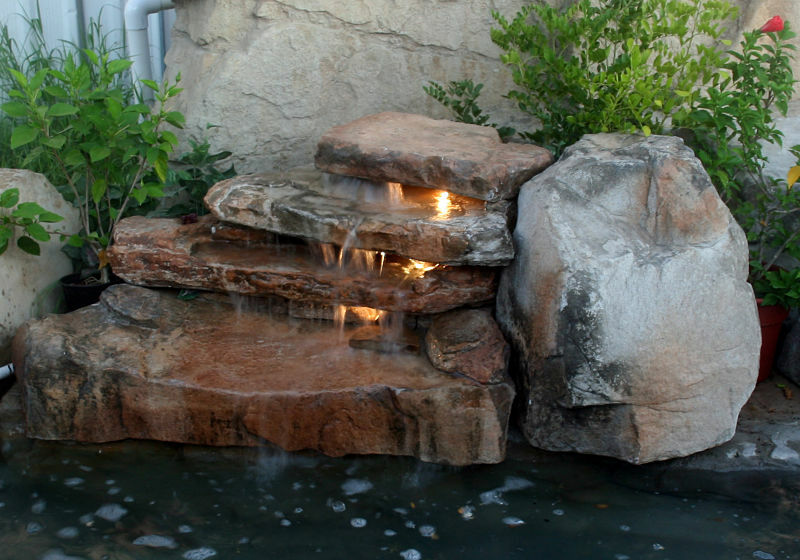 While you are building your room it's a great time to bring in extra features like element of nature through waterfalls and feature rocks without the cost and equipment to bring in massive boulders. 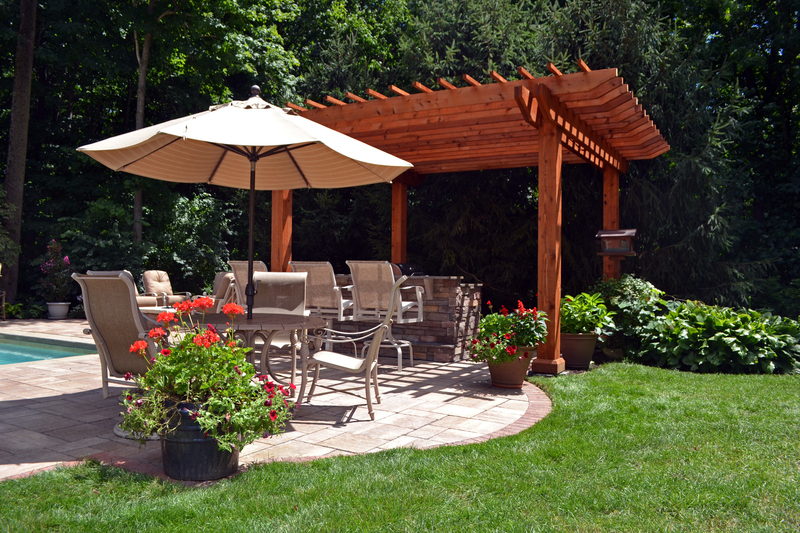 Are you ready to start Living Out Back? 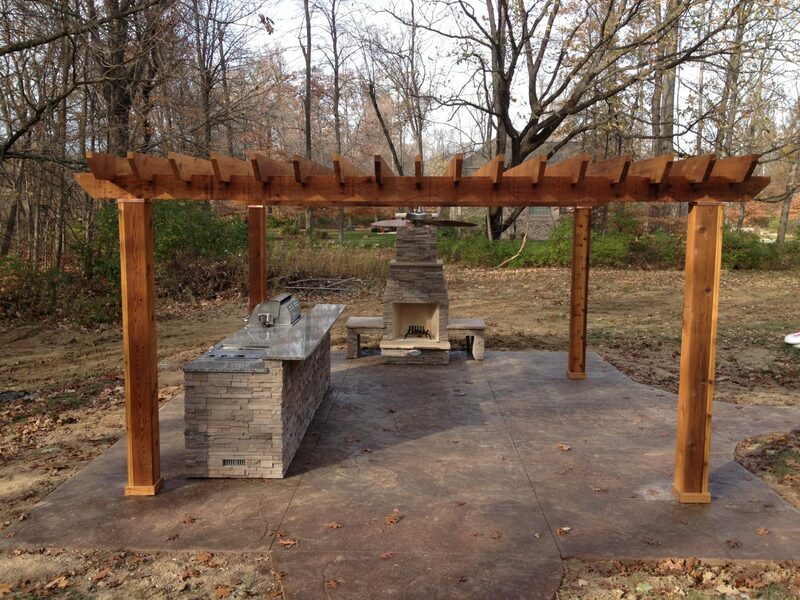 Find an Authorized American Out Back Living Dealer near you to customize your Outdoor Collection Package.